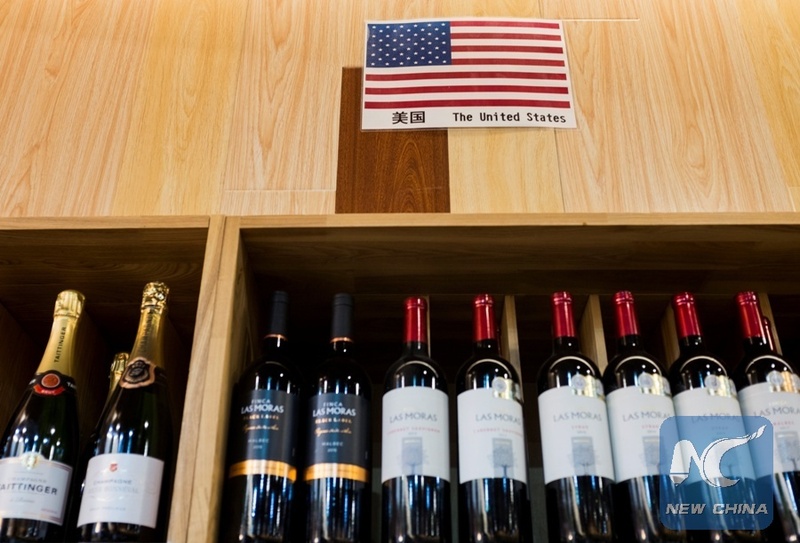 HOUSTON, July 10 (Xinhua) -- Since the world economy is highly interwoven into a supply chain, tariff escalation will hamper the world economy in which no one could escape, a U.S. expert told Xinhua Tuesday. He said that "impacting the ability of China's export to the U.S. actually can impact (U.S.) domestic companies because that's part of their supply chain." Washington on Friday announced a 25-percent additional tariff on 34 billion U.S. dollars of imports from China. In the latest escalation of its trade offensive against China, the United States said Tuesday it will impose 10 percent tariffs on an additional $200 billion in Chinese imports.